TTL’s focus is on supporting children under the age of five. It’s a time period that captures children at their most productive and most vulnerable. From the time of a woman’s pregnancy to the child’s second birthday, often described as the 1000 day window, adequate nutrition for mother and baby has a profound impact on a child’s ability to grow – both cognitively and physically- and their chance at a productive, healthy life. 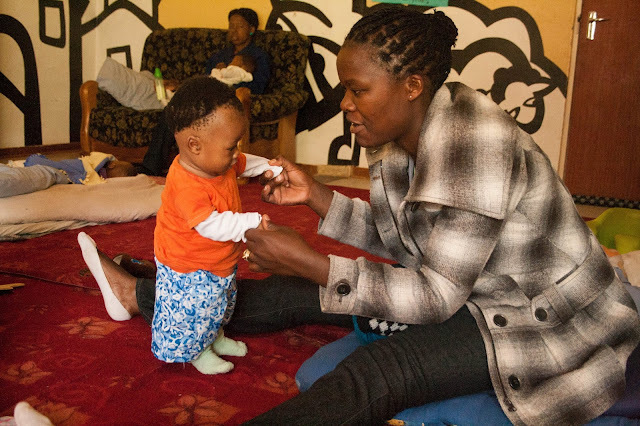 Children are constantly learning during their first years of life – building connections between brain cells and developing the essential framework that can shape their potential over the rest of their lives. We are more actively engaged in learning during this period than we will be at any other. It’s a time of great possibility and one that will have a profound impact on a child’s future. However, all this potential is a double edged sword. When a child’s ability to take advantage of this rich learning period is threatened, there can be serious and even irreversible consequences. Undernutrition weakens a child immune system making them more susceptible to common illnesses such as pneumonia and diarrhea. The child will not only be more likely to fall ill, but they will also be ill more frequently, stay ill for longer, and may even die from otherwise preventable diseases. As a result children are less active, less engaged and less able to take advantage of the learning opportunities around them. All the children TTL supports - and especially those in the safe-home - are perfect examples. 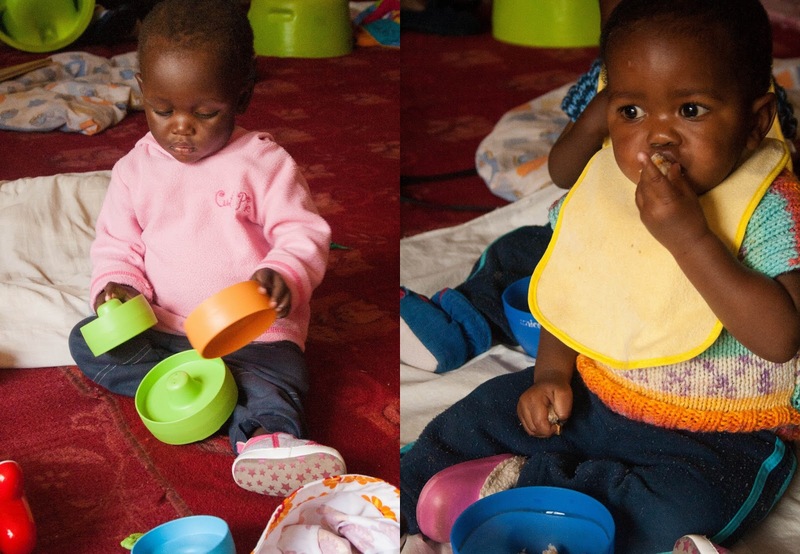 Because of malnutrition and illness, their development is often a few steps behind those of their peers of the same age. Luckily, there is one other thing that characterises this window of a child’s life: resiliency. If you can get a child the support they need early on to combat any previous deficits – they have an incredible ability to make up for lost time. No child develops at the same rate. Some children are quick to walk, others can’t wait to start talking. 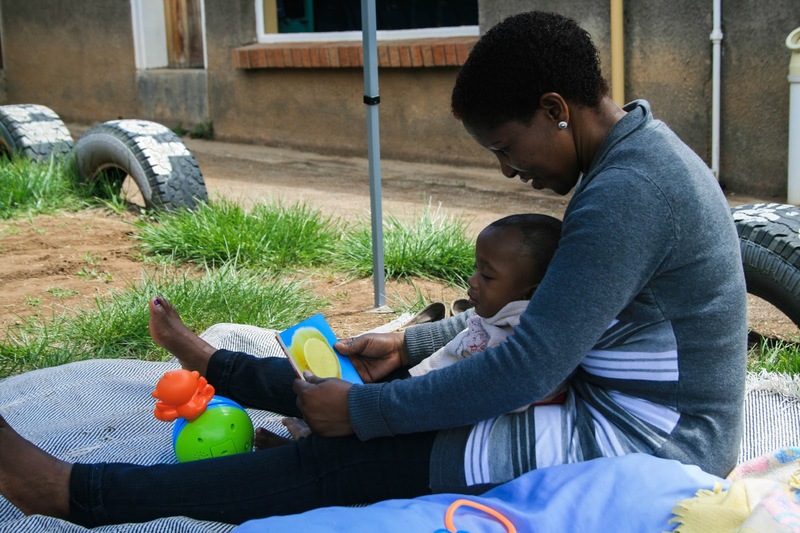 A child whose development has been delayed due to poor nutrition and illness can quickly learn to crawl and feed themselves in a fraction of the time it took their peers to reach this stage – if they get the support they need to get there. It's a sign of how eager children are to learn at this period, and truly inspiring to watch. At TTL, we see this time after time with every one of the children we support. It's what keep us motivated to help more vulnerable children meet their full potential.